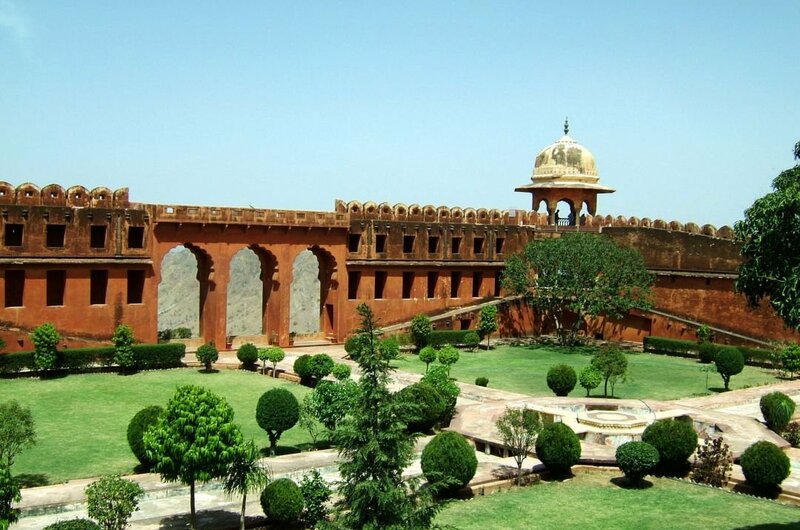 Majestic Jaipur India Sightseeing Tours the Most Flamboyant City! 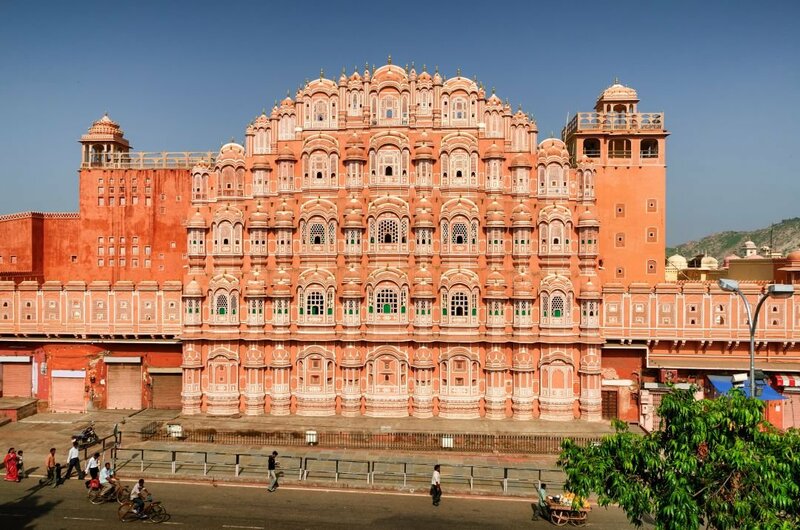 Indias ‘Pink City’, Rajasthan's capital just 2 of the names for the enchanting capital. Rich in heritage this colourful city is full of old world charm at every turn. It's great past, and exceptional architecture makes it one of the most vibrant destinations in the world. 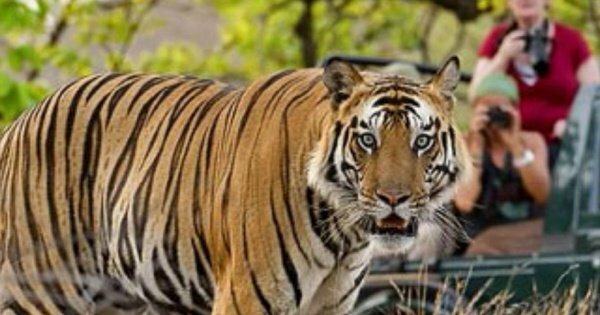 Majestic Jaipur India Sightseeing Tours The Most Flamboyant City! Many stories surround the source of the pink city, but my favourite is that it was the only colour paint that the architect had enough of!! Whatever the story this majestic sandstone city is a marvel of architectural design and lives up to its name as the gateway to Indias most flamboyant state. Swarming with traditionally dressed locals in their colourful turbans, and others in more western clothes it has an exact mix of old and new. 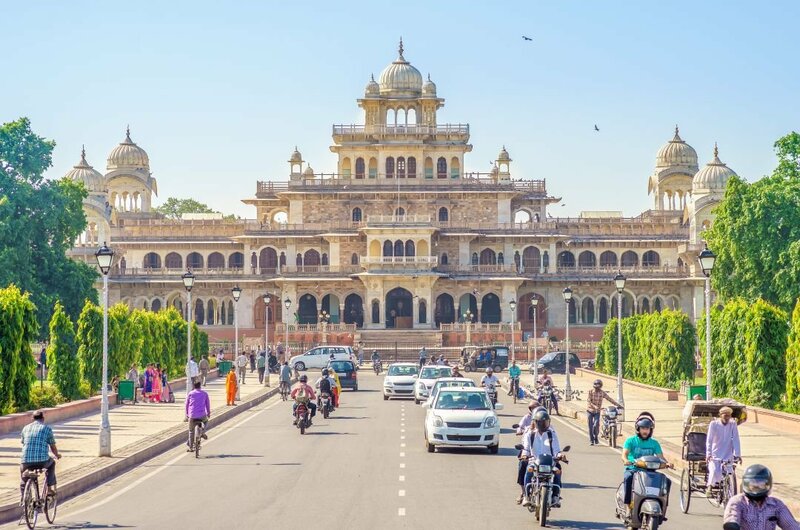 Though simple in its plan the first city lives alongside the new and its elegant porticos and tapered columns hark back to a Bygone era when the maharajas ruled the land from their grand palaces. Imagine the secrets behind the honeycombed walls of the Palace of the Wind. 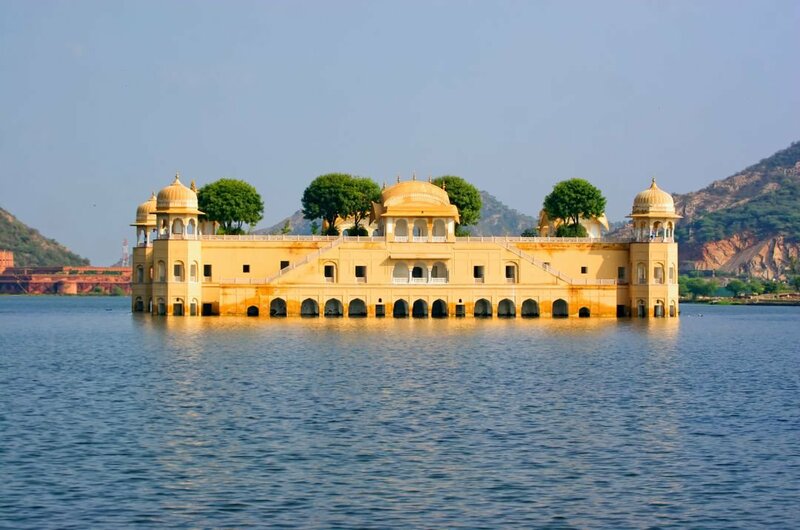 Make a custom tour to the floating Jal Mahal a jewel hovering over this lakeside hideaway hunting lodge. See exhibits of the traditional hand made materials and learn the history behind them. See the opulence of the Victory fort perched high on the Hill of Eagles. 1 Mystical Sheesh Mahal, part of the Spectacular Amber Palace is found inside the Amber Fort. A Private Tour here is dominated by the fantastic ornate marble pavilion and its famous walls of mirrors. Arranged in such a way that each mirror gives the illusion that you are actually performing your own mesmerising dance. 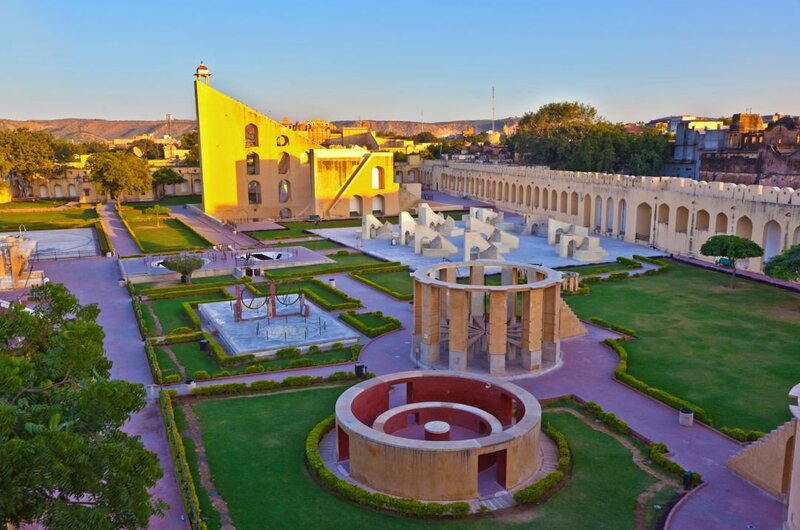 The fort and its well kept lush green gardens are full of mystery, and the architecture seen here is just stunning. 2 Constructed in early 18th century, these observatories are a wonder of ancient science and a must for anybody interested in astronomy. To think when they were designed is mind blowing. Five astronomical observatories each with their own unique design each perform a specialised function. This complex of gigantic buildings houses some of the most complex instruments and is Indias most significant and comprehensive historic observatory. 3 Once the hideaway shooting lodge of the Maharajah the Gal Mahal or the water Palace appears to float in the middle of the Sagar Lake. This serene Palace is probably the most photographed place in all of Jaipur. Its stone walls of light coloured sandstone contrast starkly with the dark blue waters of the lake. In its heydey, it must have been spectacular, and although you cannot visit the island it is still a magical place to visit. 4 The Palace of the Wind was originally built for the ladies of the Royal Palace who came to the city to watch the colourful parades and spectacles. Its pink outer walls are basically a highly carved and ornate screen from behind which the ladies could sit in comfort and not be seen by the outside world. This honeycomb affect not only gives a unique view but also allows the cooling breeze to enter which is where the name originated from. 5 Jaigarth Fort or Fort of Victory sits strategically on the fantastically named Hill of Eagles and offers the most sensational views of the city below. This opulent fortress with its imposing gateways and Royal Pavilions is a real feast for the eyes. 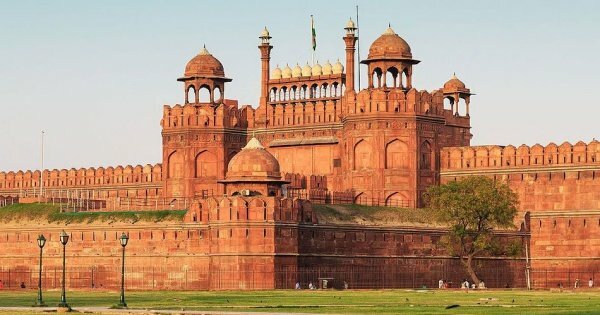 A private tour will give you some of the many stories that surround this massive red sandstone fort from unrevealed treasures and hidden tunnels as well as the world's largest cannon. 6 This was once the site of the original Amber Fort and is a true masterpiece of engineering. Its unique appearance of many steps crisscrossing along its three sides makes it a stunning example of architecture and it was once the primary source of water here. It was also a community gathering place where people would relax, chat and swim in the calm waters. Although no longer allowed, it is still a great place to visit and chill. 7 For real fabric enthusiasts, this museum is a great place to explore and learn the cultural side of Jaipur's culture. We saw fantastic examples of traditional textiles many still hand made in the original way and also the more modern block printing. We also saw informative demonstrations of printing and carving and learned the origins of certain material patterns, and it was great to see that the traditions are not dying out. 8 This exquisitely built Hall is the oldest museum in Rajasthan and has a rich display of artefacts, sculptures and paintings. The architecture of the building itself is visually stunning even before you even enter the halls themselves. 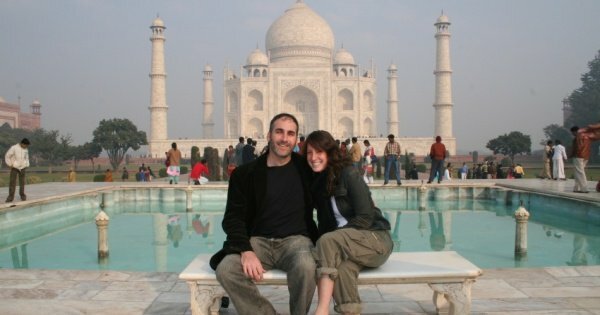 Its elaborate domes and inlaid stone arches are a photographers delight. On display are fine examples of pottery, armoury and marble art and each description brings that particular screen to life. 9 For a breath of fresh air enjoy a wander around the stunning terraced gardens and brightly coloured pavilions of Sisodia Rani Palace. The Palace itself has the most intricate, colourful murals on the outside walls depicting scenes of hunting and also stories from the legend of Krishna. Surrounded by lush green mountains, the tinkling of the many fountains and the sweet birdsong adds to the feeling of escape. 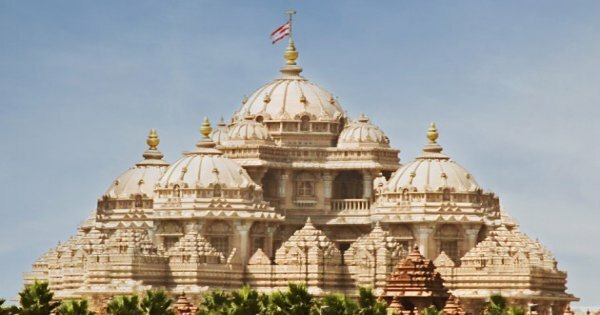 10 Rich in Hindu mythology the Majestic Birla Mandir Temple is a stunning example of the many Birla Temples situated all across India. Its vibrant sculptures and beautiful, ornate, intricate carvings blend easily giving this a peaceful and spiritual feel. 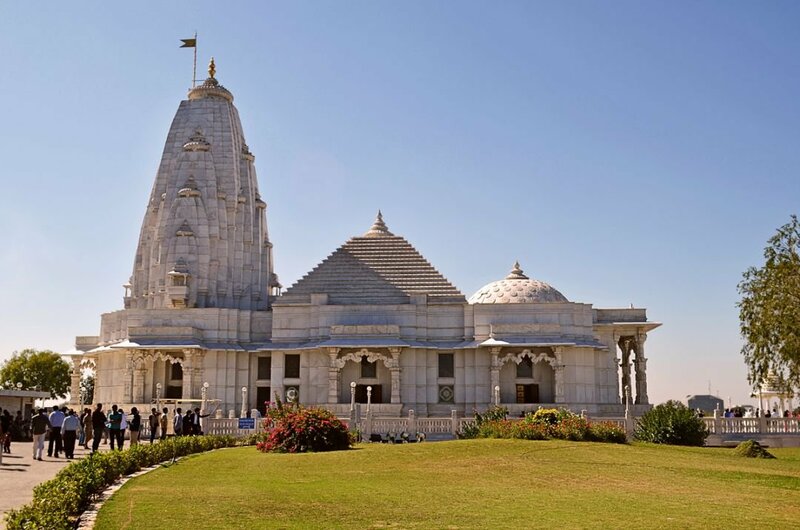 Its extensive use of marble and high domed ceilings adds to the soothing affect and gives a welcome break from the heat outside for its worshippers. 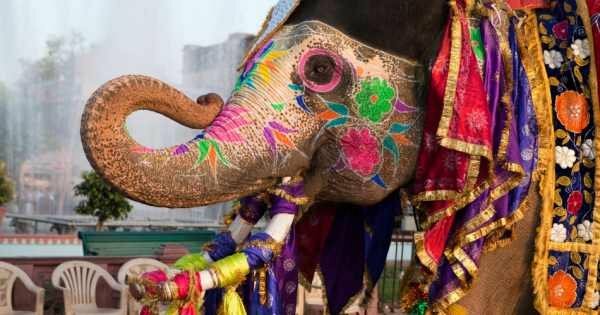 Best time to visit Jaipur is in their winter season October to March when days are still relatively warm but nights are chilly. 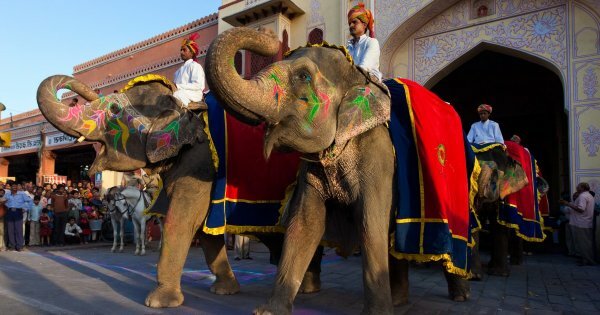 In March there is also the added attraction of the famous Elephant Festival when the streets are buzzing with activity. Monsoon season, however, is the best time to see the pink city in its full glory, and although rain can be a problem, it is still warm and pleasant for sightseeing. You can live and eat in Jaipur as cheaply or as expensively as you want. 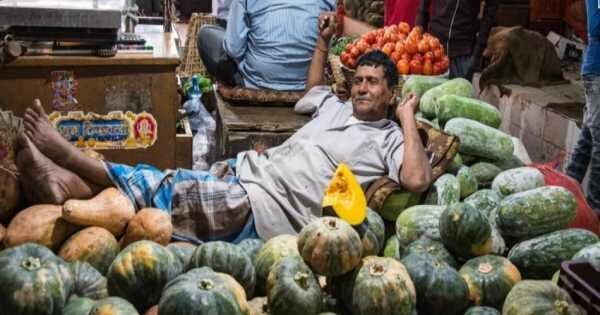 Simple meals can be as low as 100RS per person up to 5-star restaurants at 2,000 RS per person. Entrance to monuments is minimal with the most expensive being 5,000 RS. Tipping is expected everywhere, and as a general rule, 10% at restaurants is standard. The cheapest form of transport is public transport although overcrowding is a real problem. Taxis are fairly reasonable. Of course most important be careful what and where you eat. 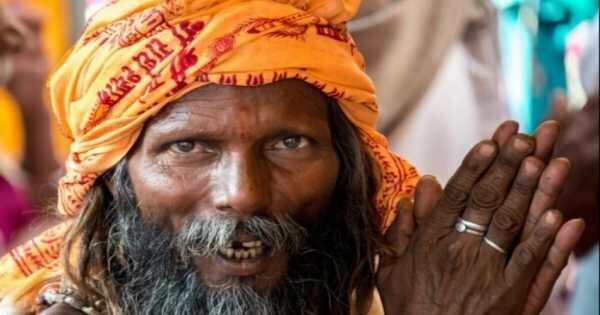 Nobody wants to get a case of the Dehli Belly so tear clear of street vendors and never drink the tap water. Bring a good supply of cash. Credit cards are acceptable in a lot of places, but for the taxis and tuk-tuks especially cash is essential. However beautiful Jaipur is trying to get outside the city and explore for yourself as it is one of the world's real beauties. 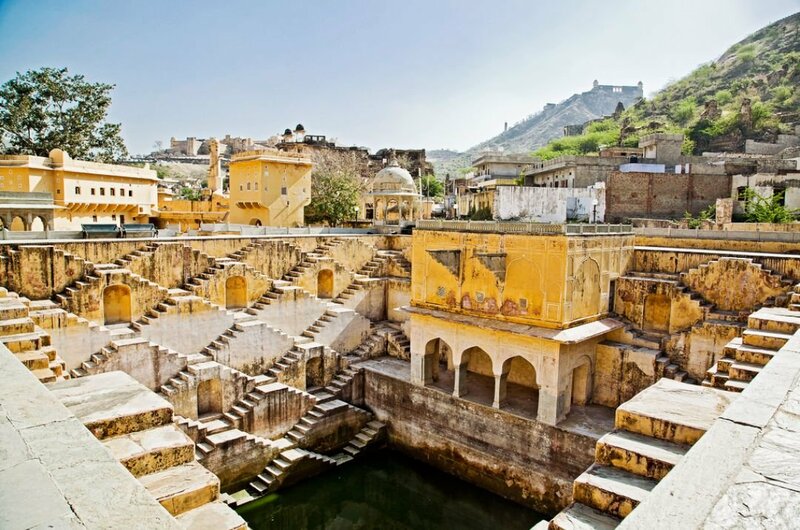 April to June are considered the summer season in Jaipur, and it can get extremely hot and difficult for sightseeing. Temperatures can reach a steamy 47º. July to September is monsoon season and some consider this the best time to see the pink city in all its glory. 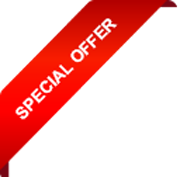 August is the wettest month and this makes it the best time also to get a bargain as it is considered off season. October to March is winter in Jaipur and usually heralds cool breezes. Follow the famous Golden Triangle. Enjoy the perfect introduction to India's three most popular destinations - Delhi, Agra and Jaipur with Varanasi the Holy Places. 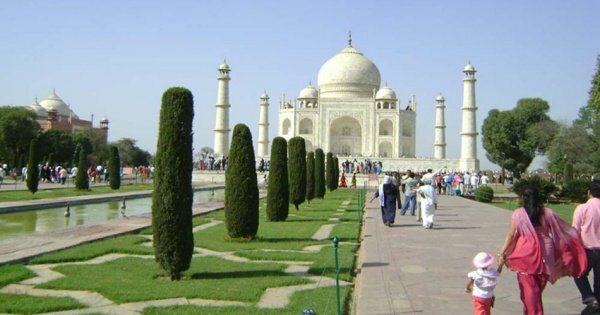 Golden triangle tour is India's most favourite tourist circuit. 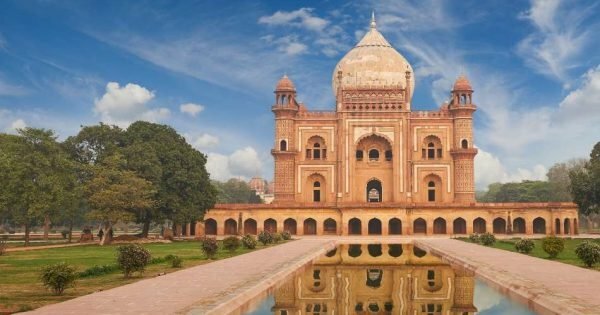 This tour allows a traveller to explore and experience the British empire, Rajputana and the Mughal Empire. 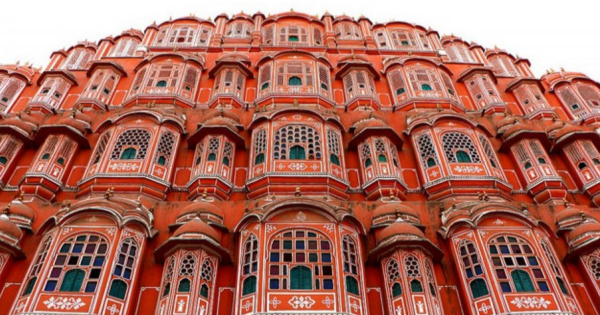 Explore Jaipur on a full-day trip from Delhi. 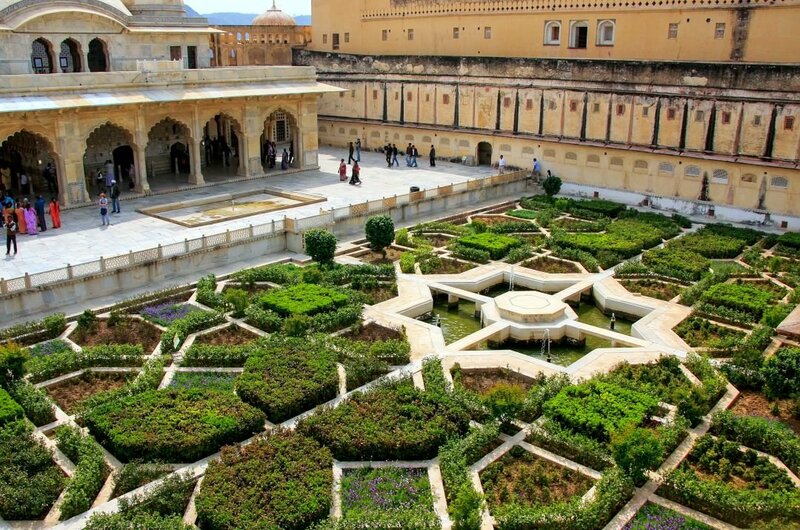 See the massive Amber Fort, the Palace of the Breeze and the Water Palace. Enjoy a Rajasthani lunch. 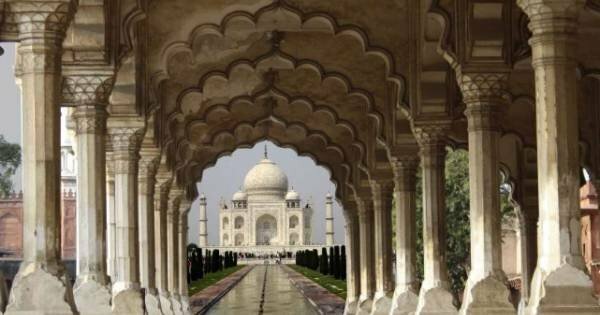 Visit the bustling cities of Jaipur, Agra, and Delhi on this 06-Night/07-Days Golden Triangle private tour from New Delhi. 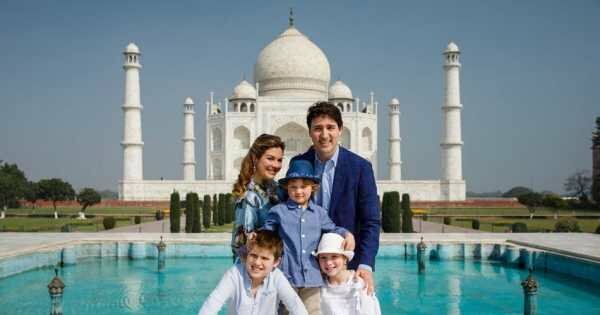 In this 3 nights 4 days ‘Cultural Golden Triangle Tour’ which comprises some of India's most popular destinations - Delhi, Agra and Jaipur –awaits for your presence. 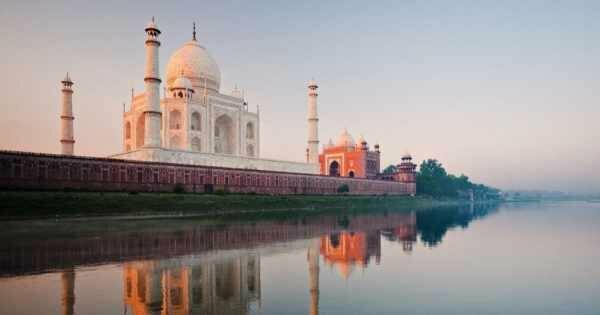 On this 3-Day Private Golden Triangle Tour of India from Delhi, you’ll see some of the region's top attractions in the cities of Agra and Jaipur. 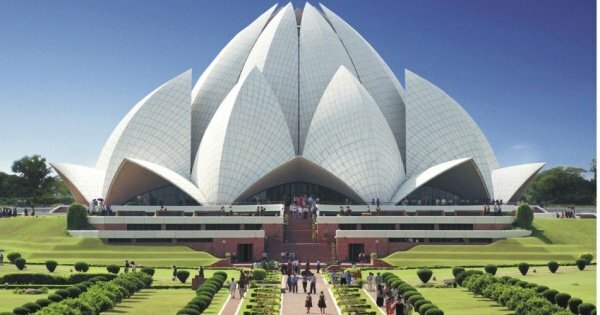 Discover the magnificence of Indian history with this 6 days Luxury Golden Triangle Tour from Delhi. 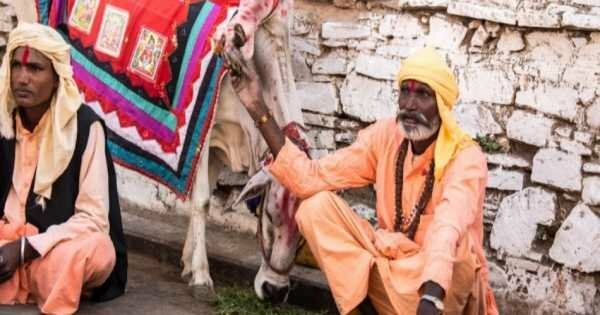 A perfect introduction to first-time visitors to India . 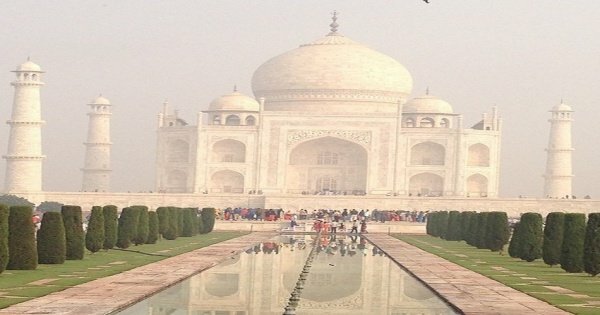 Explore the highlights of Delhi, Agra and Jaipur on a guided 4-night tour that travels round-trip from Delhi. Visit UNESCO World Heritage Sites including Qutub Minar. We have included Mandawa a small village of Rajasthan along with Delhi - Agra and Jaipur. Mandawa is famous for paintings and frescos work.